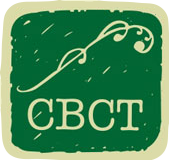 The Corstorphine Baptist Community Trust (CBCT) is an Incorporated Charitable Trust that offers a range of community-based and residential support services for adults, youth and children affected by mental health issues, disabilities or head injury. CBCT has been providing support services since 1974. It began as the Villa 3 scheme taking people from Cherry Farm Hospital and providing group homes in the community. Today we provide a range of residential and support services for child and youth and adults. 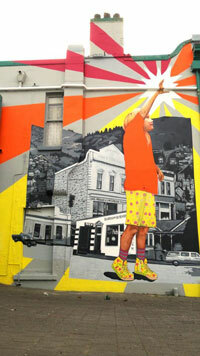 We provide this support in a variety of settings to meet the needs of the individual and their family/whanau. CBCT works with individuals in a goal focused way to identify areas which impact on their wellbeing and independence in the community.